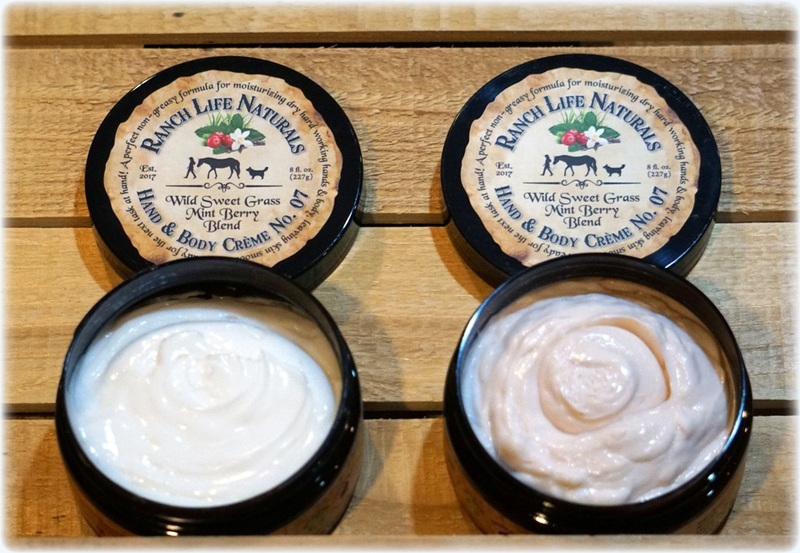 Have you found that your Sweet Grass Mint Berry Blend Hand & Body Creme No. 07 is white when it arrives and then turns pink? We’ve had customers ask us about this and thought we would explain why this happens. We blend our products with quality fragrance oils and essential oils and when blended into our bases they can tint the products. When we first blend the products they are white and after they mature some of the products are tinted, and some stay white depending on the blend that’s mixed in. There is nothing negative about the color change, it is just part of the nature of quality oils being blended into the product. For example, vanilla oil can tint products slightly purple, or spearmint essential oil can go slightly pink. So when you experience this change or your Hand & Body Creme No. 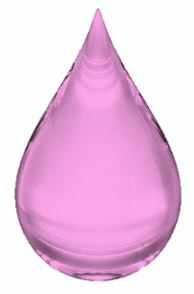 07 is pink, just know it is an indication that you have real, quality oils in your product.